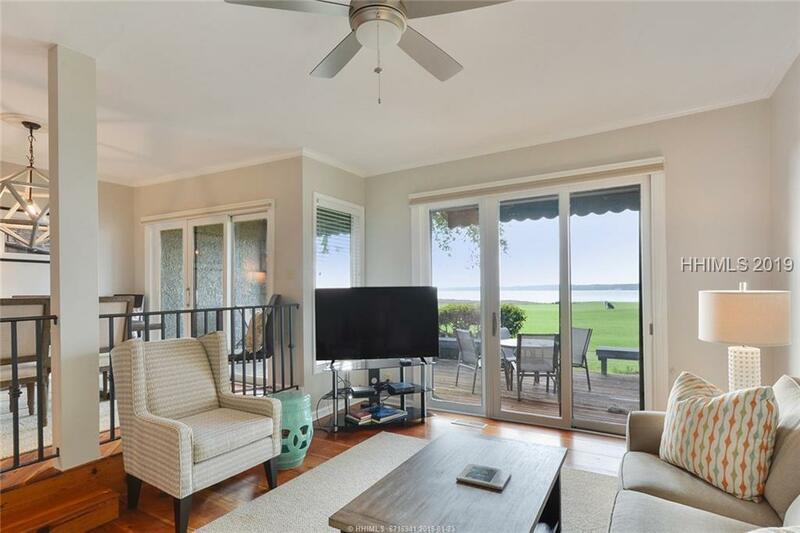 Awesome Calibogue Sound and HT 18th green views from this newly updated 3 BR townhouse on Lighthouse Lane in Harbour Town. Fresh, clean and modern with a coastal vibe!! New furniture, fresh paint, new lighting, new microwave and refrigerator. Gorgeous old wide plank heart of Pine floors on first level, new carpet on 2nd. 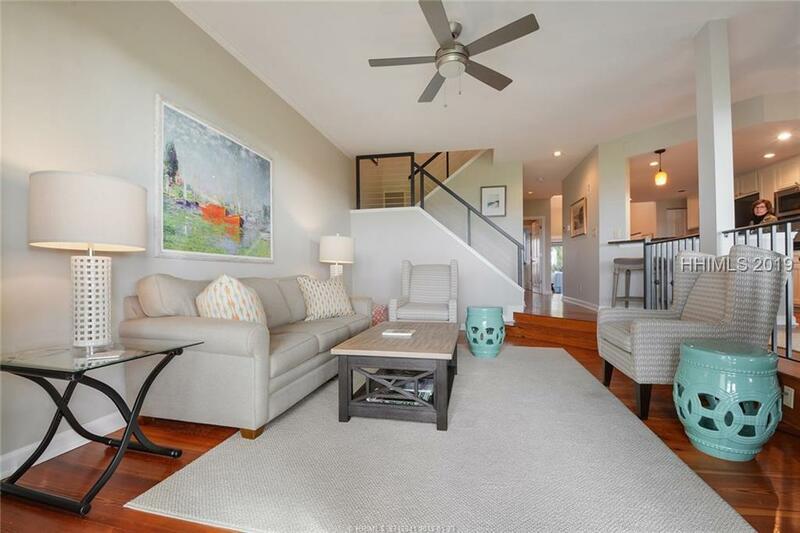 Master BR on 2nd level; cathedral ceiling & sitting area, with views of 18th and Calibogue Sound! Master bath with walk in closet, walk in shower, soaking tub & two separate vanities. 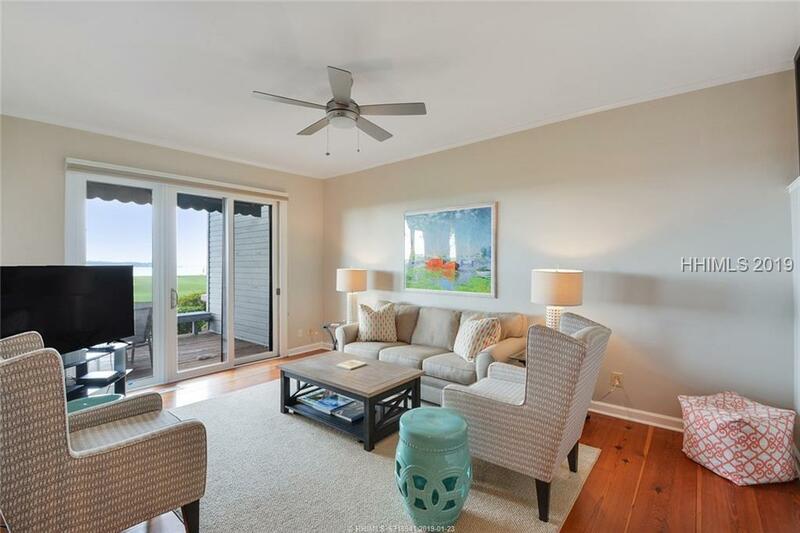 Each guest bedroom has newer baths & HT Marina view. Retractable awnings on golf side deck. New front courtyard pavers by Ocean Woods. 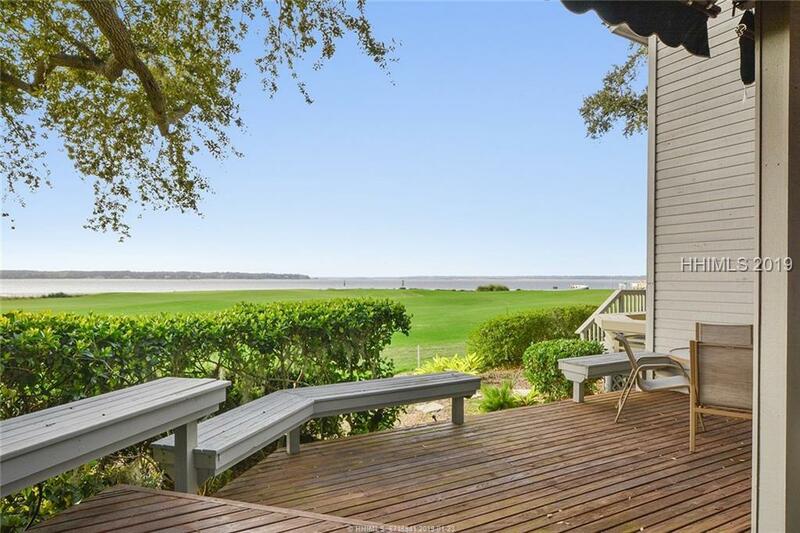 Listing provided courtesy of Sea Pines Real Estate - The Cottage Group, Llc.